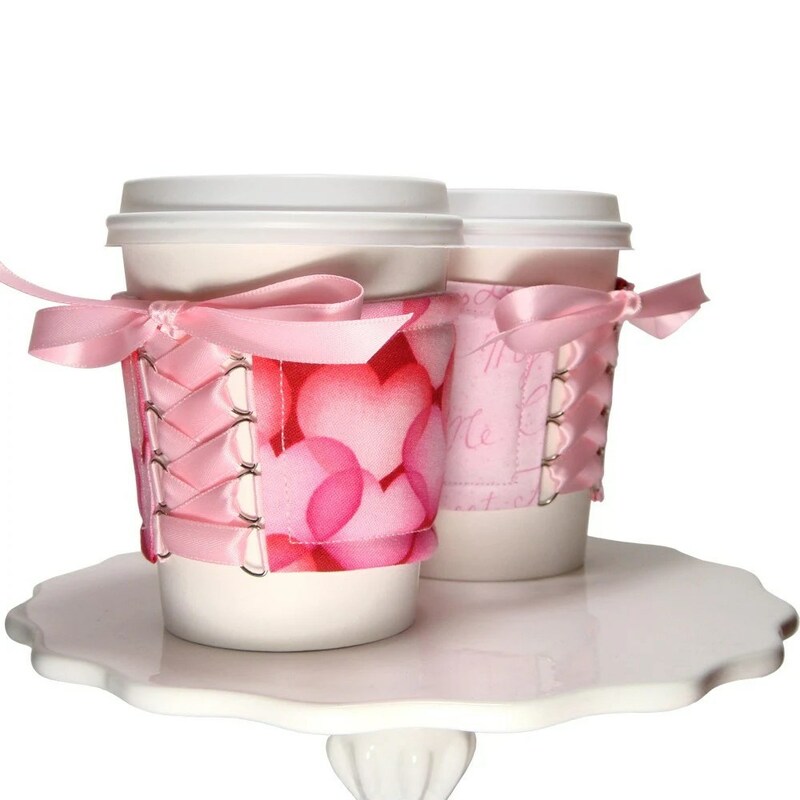 Introducing our newest addition to The Cozy Corset Cuff line, Sweet Hearts cozy. 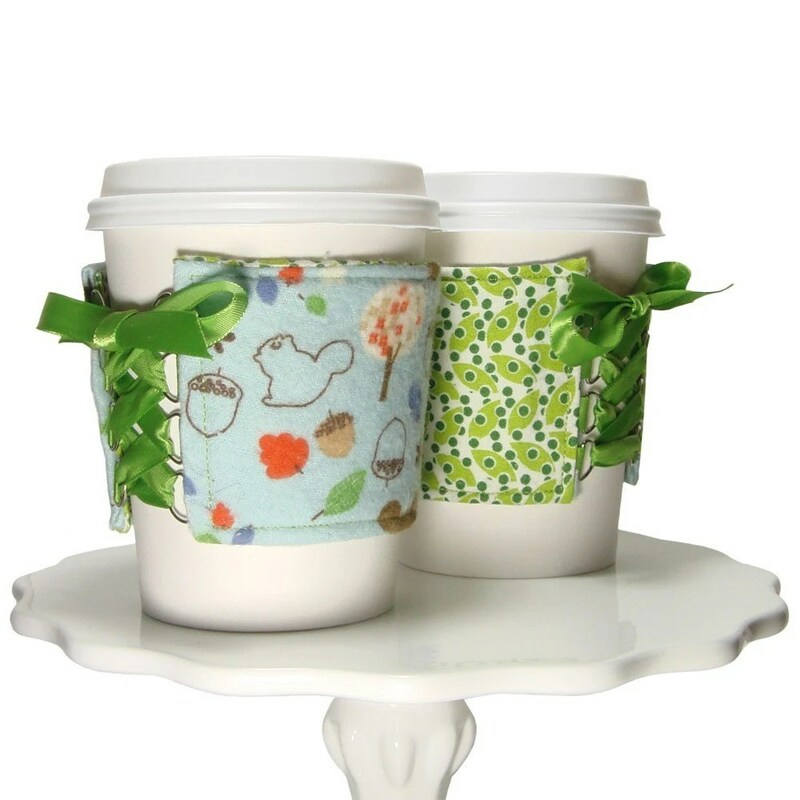 All our cozies are adjustable and reversible to reflect your personality while protecting your hands. This particular cozy is made from 100% cotton fabric, is trimmed with pink thread, and have a sweet pink ribbon. 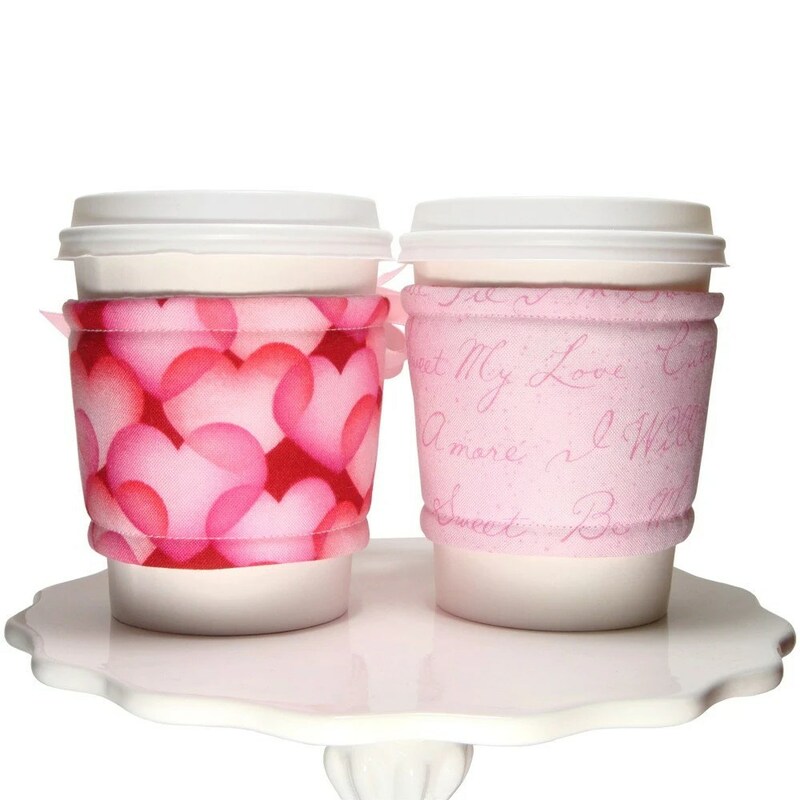 It’s a perfect compliment to any hot or cold drink you desire. You are able to purchase these and much of our other featured cozies through our website The Cozy Corset Cuff. Perfect gift idea for Valentines Day! 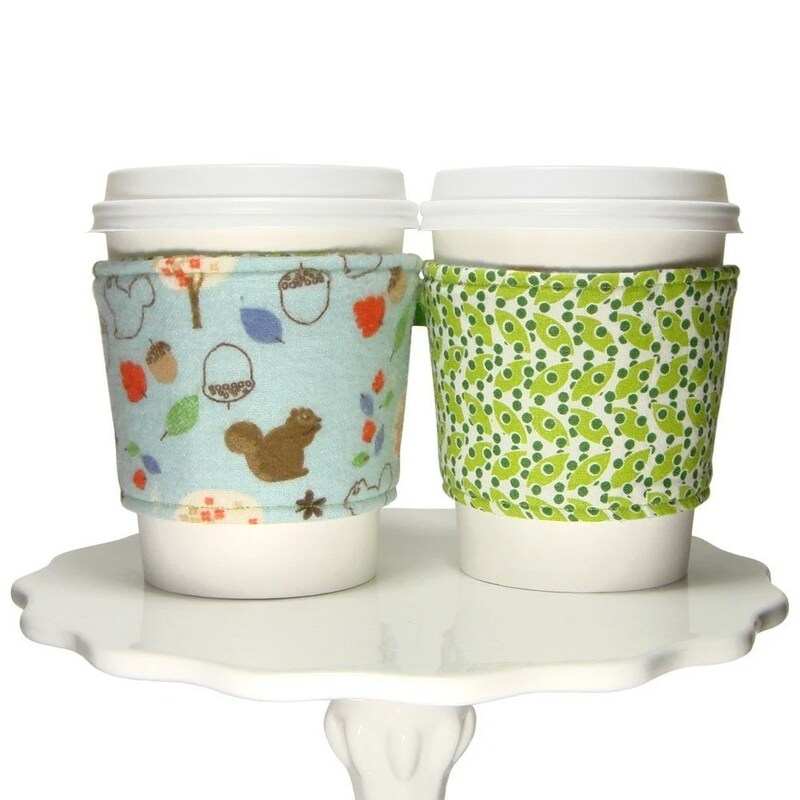 Pair our cup cozy with any coffee shop gift card and/or the receivers favorite blend of drink. Either way it’s sure to be a huge hit! Introducing our newest addition to The Cozy Corset Cuff line, the Hawaiian Love Cozy. 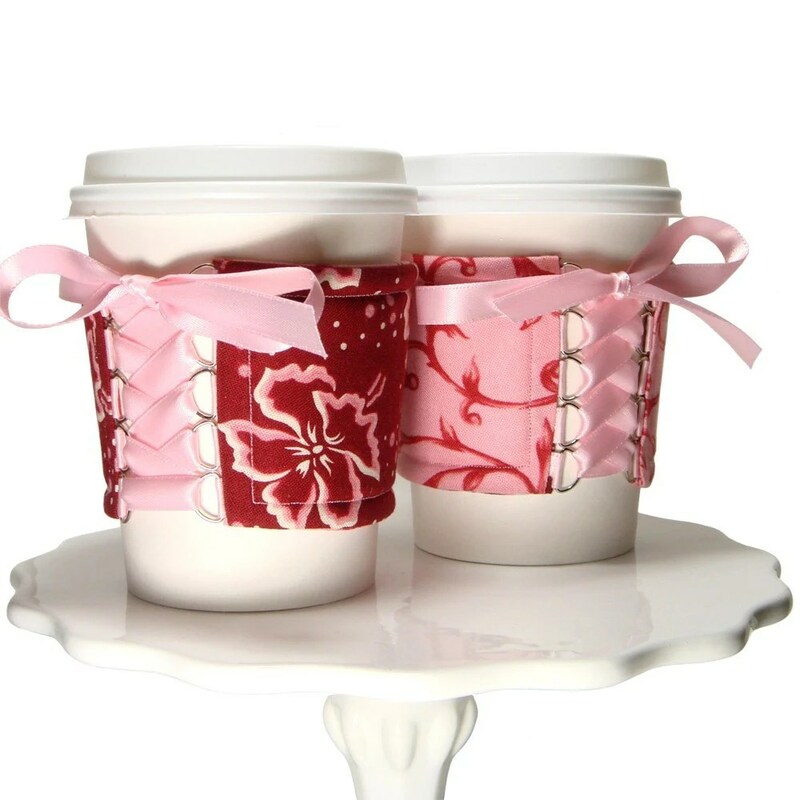 This cozy is made from 100% cotton fabric and is trimmed with pink thread, and has a lovely pink satin ribbon. It’s a great compliment to any drink. If you would like to purchase this cozy you can do so on our website The Cozy Corset Cuff. Introducing our newest addition to The Cozy Corset Cuff line, the Sock Monkey Cozy! 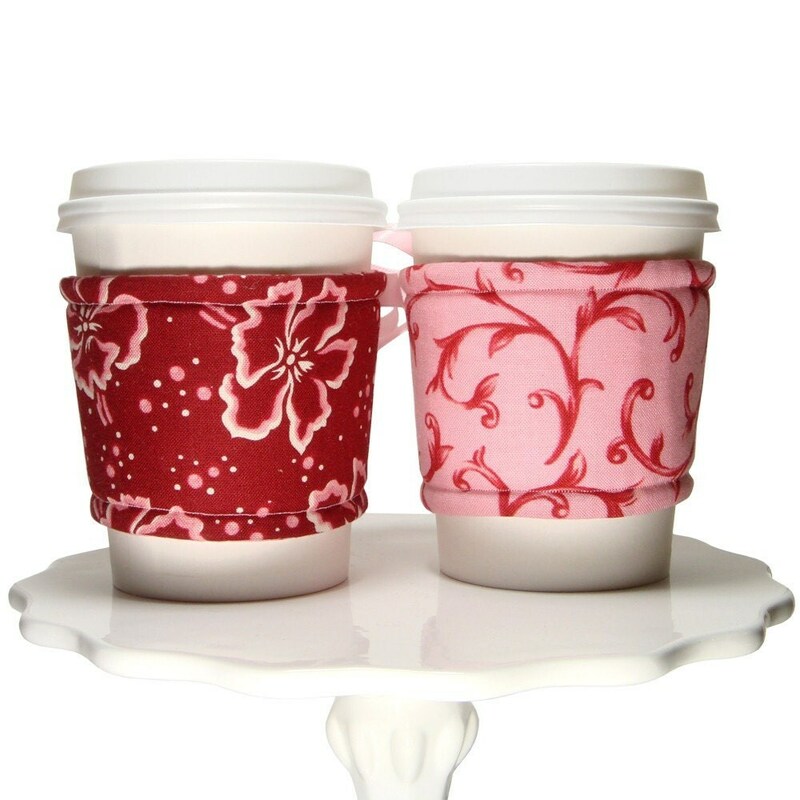 This cozy is made from brushed flannel and is trimmed with red thread, and has a satin red ribbon. The flannel fabric has a nice fuzzy feel to it.